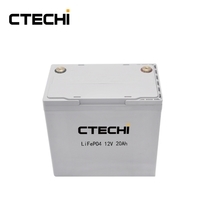 LiFePO4 Battery is a new type of rechargeable battery that is more powerful and lighter than Lead-acid batteries. 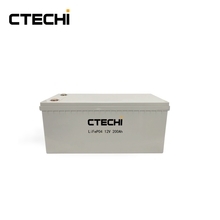 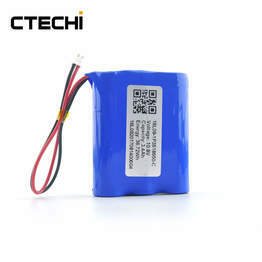 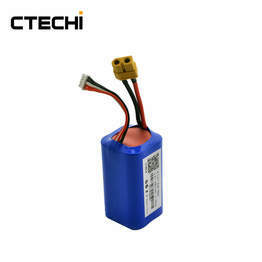 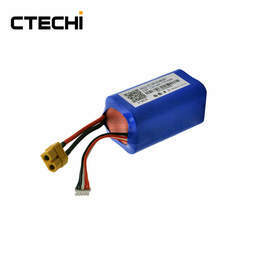 At the same time, the LiFePO4 battery has no pollution to the environment and has a longer service life. 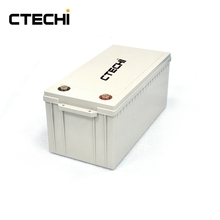 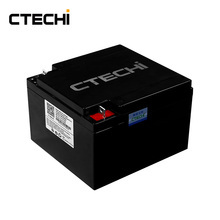 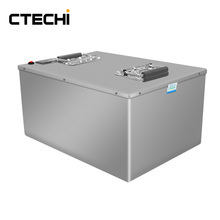 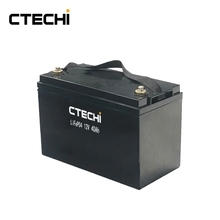 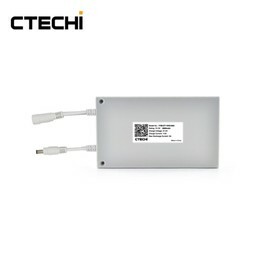 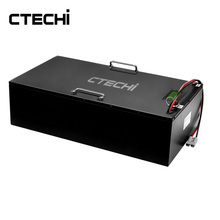 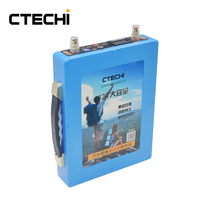 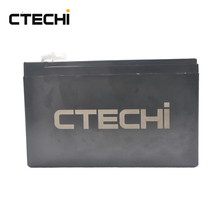 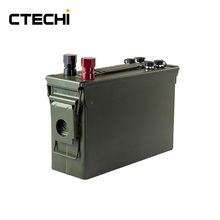 It gradually began to replace lead-acid batteries into our lives. 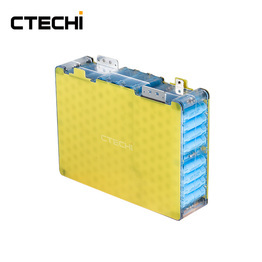 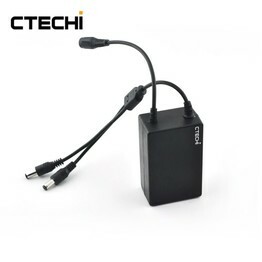 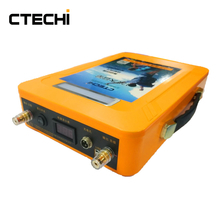 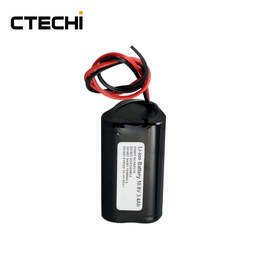 LiFePO4 Battery Pack is mainly used in Solar ACE Lamp, Solar Street Light, Solar Energy Storage, UPS, Sports Equipment and so on.